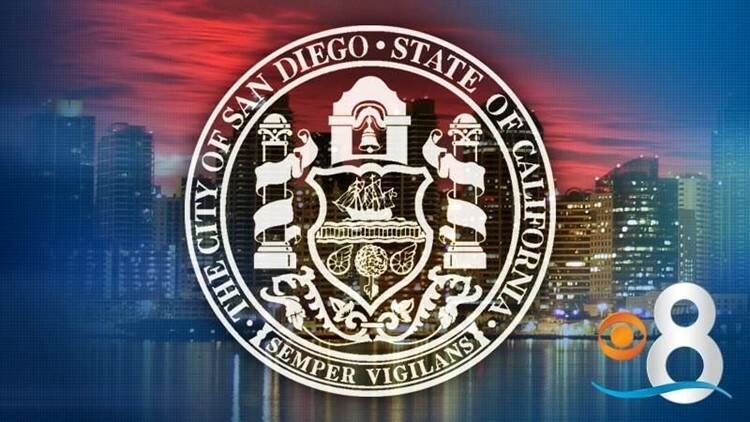 SAN DIEGO (CNS) - City, education and business leaders unveiled a plan Tuesday to provide San Diego workers with the skills they'll need to be successful in the so-called ``innovation economy'' and increase access to an affordable education. Recommendations from a task force appointed last year by Mayor Kevin Faulconer seek to address the skills gap, the difference between the jobs that local high-tech and biotech companies need to fill, and the abilities of local residents. The initiative focuses on under-served communities. -- setting a summer jobs or youth employment goal. low-income by providing new opportunities to become the engineers, healthcare providers and scientists of tomorrow,'' Faulconer said. The task force was led by San Diego Regional Economic Development Corp. President and CEO Mark Cafferty, San Diego Community College District Chancellor Constance Carroll and UC San Diego Associate Vice Chancellor of Public Programs Mary Walshok. Members included representatives of the San Diego Unified School District, San Diego State University, San Diego Workforce Partnership, San Diego Gas & Electric, Qualcomm, Northrop Grumman, Sharp Healthcare, the Jacobs Center for Neighborhood Innovation and United Way of San Diego County. According to research conducted by the Workforce Partnership and EDC, attainment of high school and higher education diplomas since 2004 in San Diego has remained flat, but today's employers expect more education and technical expertise of their workers.